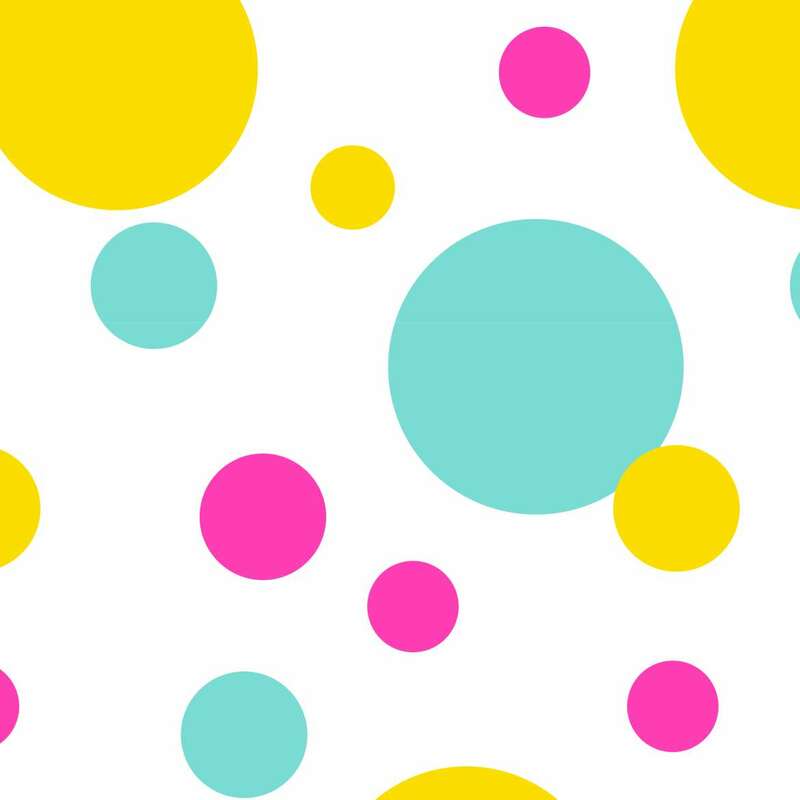 Home Products Craft & Décor Masking & Stationery Tape Duck Washi® Crafting Tape - Multi Dot, 0.75 in. X 15 yd. 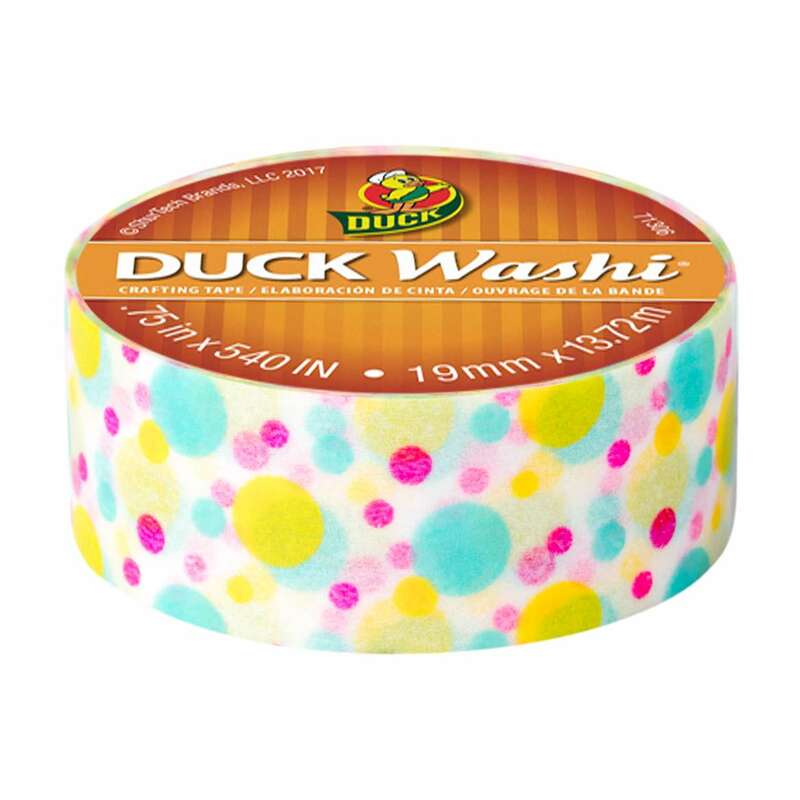 Duck Washi® Crafting Tape - Multi Dot, 0.75 in. X 15 yd. 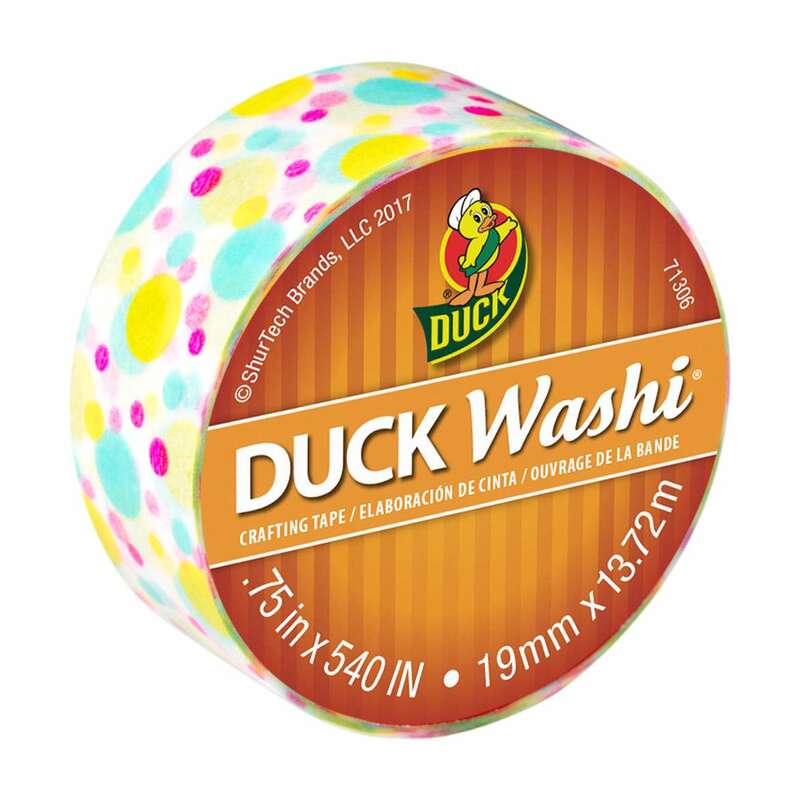 Perfect for adding color and fun accents to projects big or small, Multi Dot Duck Washi® crafting tape is an easy way to embellish almost any DIY or scrapbooking project. Personalize your school supplies or bulletin boards, create labels to help organize around the house or draw attention to appointments in your calendar – the possibilities are endless. 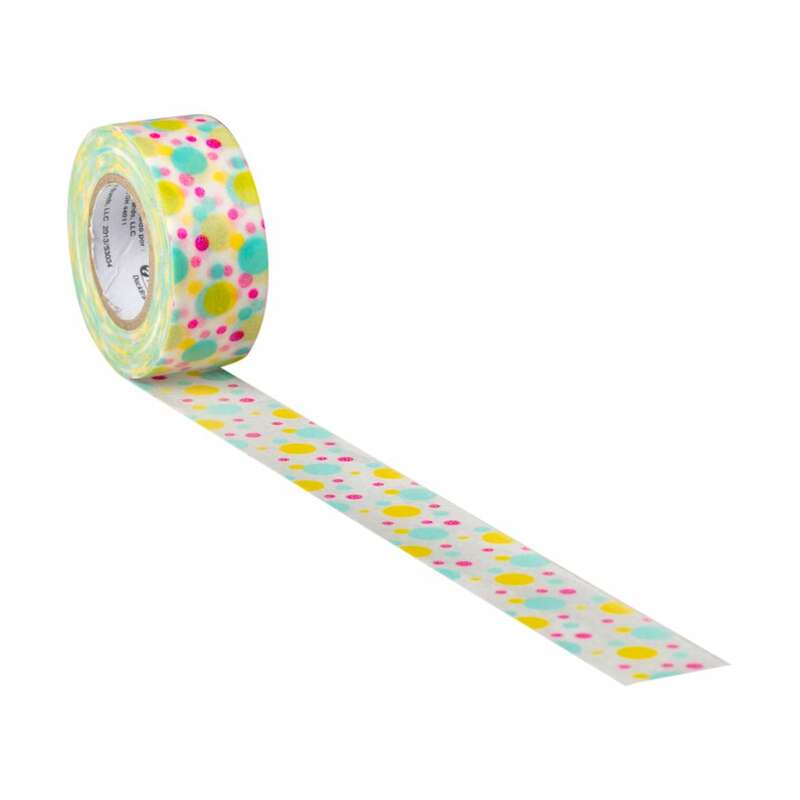 Available in different colors and designs, washi tape is a unique way to add style and express your personality.